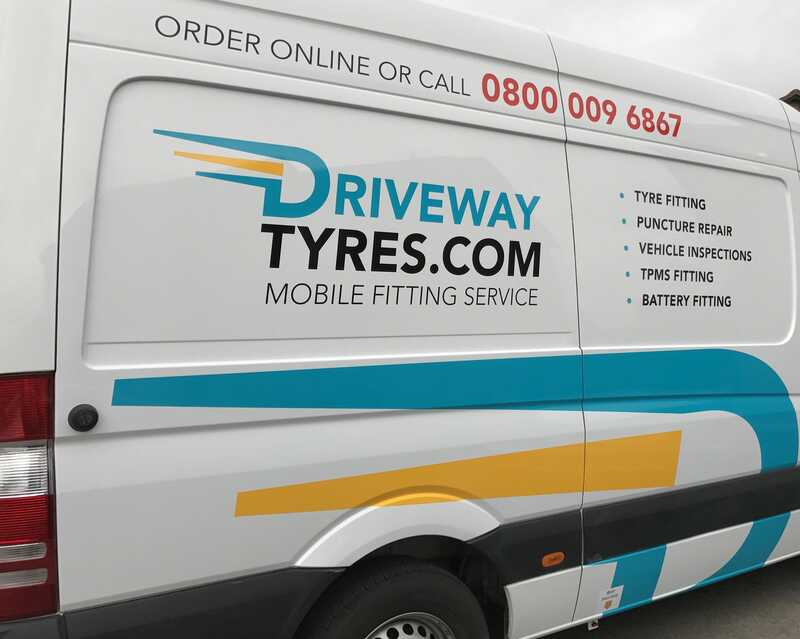 Driveway Tyres Cardiff provides new tyres, mobile tyre fitting, battery replacements, puncture repairs, vehicle inspections, TPMS and much more all at your home or work, in Cardiff and the surrounding area. Give us a call today, Order online fitted at your drive! Need a new battery? we can fit it. Keeping your fleet on the road. Book a time and place that is good for you.